Neymar: "Of course I'm a jealous boyfriend!" This past Saturday, Neymar had some footage of himself being shown at a very popular TV show in Brazil called “Caldeirão do Huck“, broadcasted nationally on through the “Globo” network. 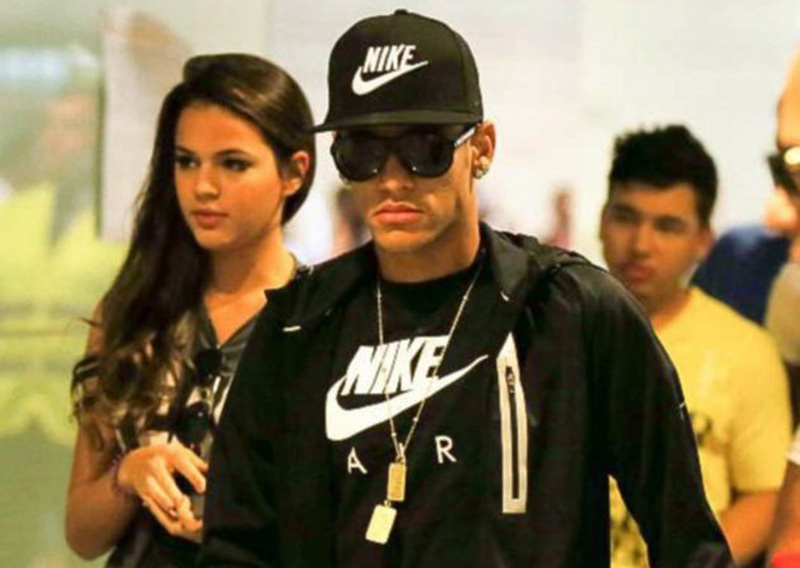 In the show, Neymar is seen showing his house in Barcelona to the TV host presenter Luciana Huck and he also reveals a few interesting curiosities on a chat had while driving around the city. Neymar: “I used to be one of those guys who always watched the soap opera on TV, but I’m not anymore”, also stated the FC Barcelona forward. In the meanwhile, Brazil is getting ready for the World Cup kickoff, which will take place right next Thursday (June 12). You can watch Brazil vs Serbia live on Ronaldo7.net, by picking any of the free streaming links provided a few minutes before the game starts. On TV, the game will be aired on ESPN in Brazil and in the United States, as well as on ITV 1 in the United Kingdom.